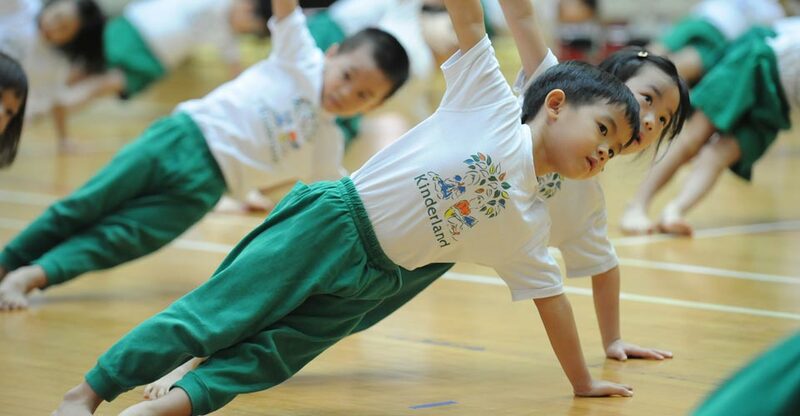 KinderFit provides 50% more hours of physical activity than our national recommendation. as well as visual-spatial and numeracy skills. Why Kinderland children are excited about the Holiday Programme?